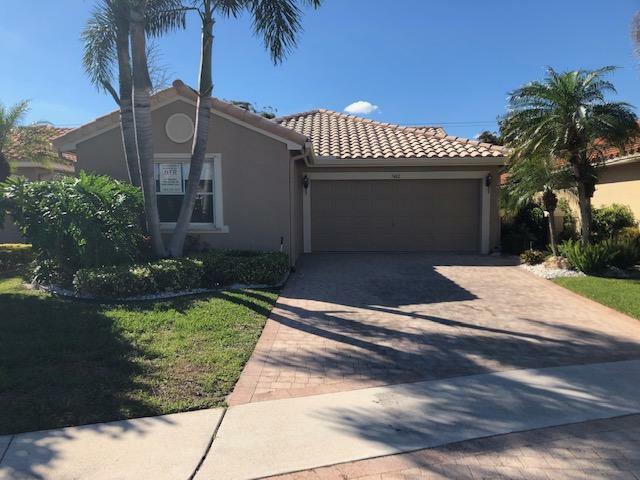 Welcome to the best opportunity to own a 3/2 in the exclusive section of the Cascades in the heart of gorgeous Boynton Beach. Stunning home with gorgeous tile floors throughout the living area. Very cute private patio area, tons of living area, tons of storage and a gated community too. Easy to show.